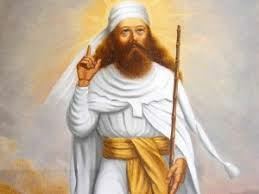 You will find located on this page a list of Zoroastrian Associations in Alphabetical order (country) with their respective websites. This page also allows you to search for specific associations. Only those associations that have websites are displayed on this page.